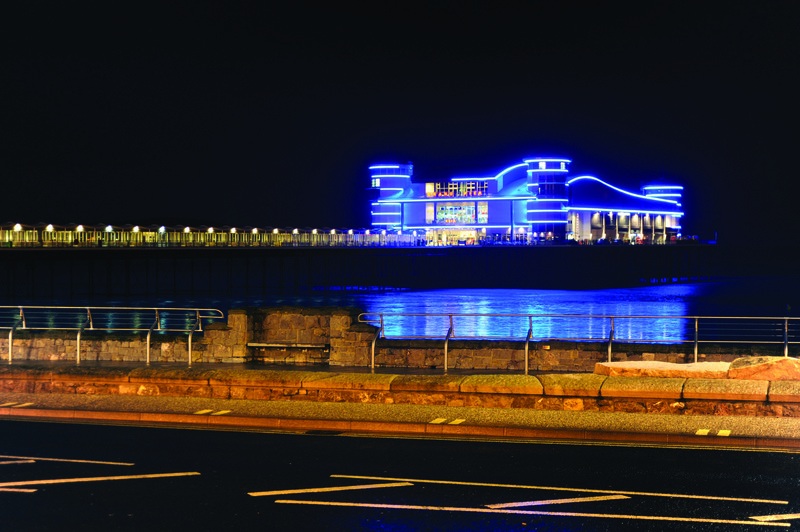 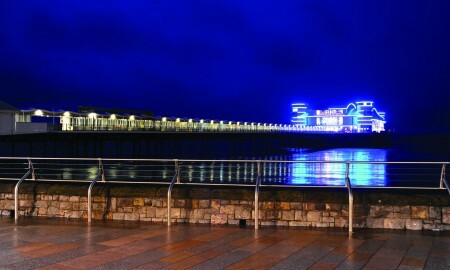 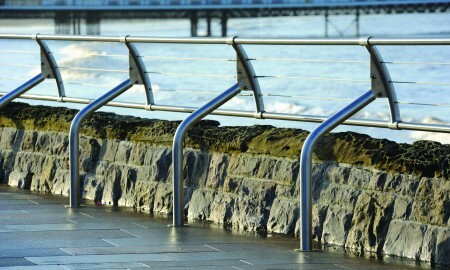 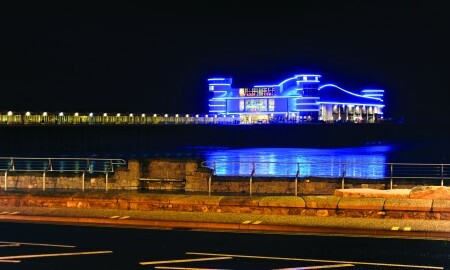 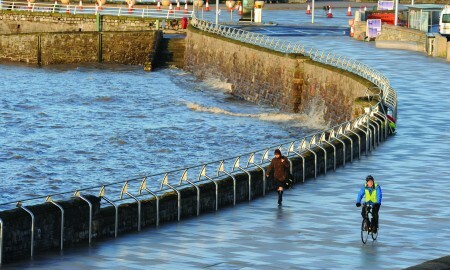 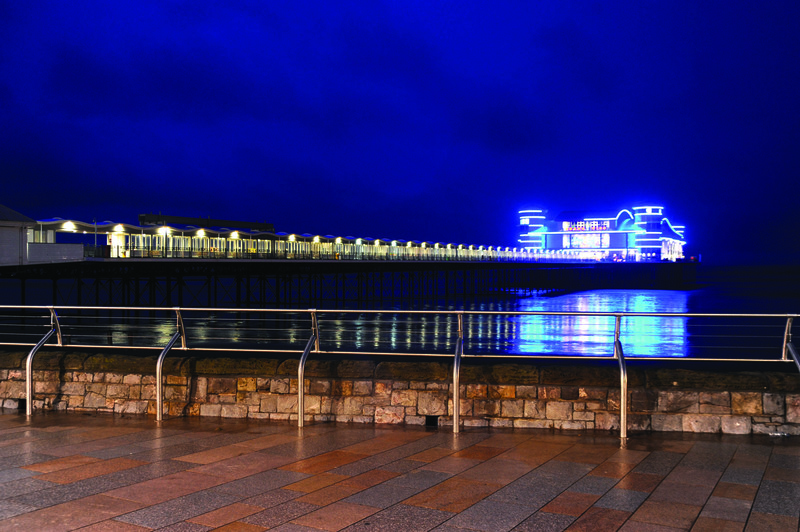 Weston Super Mare upgraded its promenade and seawall, a decision to install the pedestrian parapet was made after the council completed a risk assessment of the area. 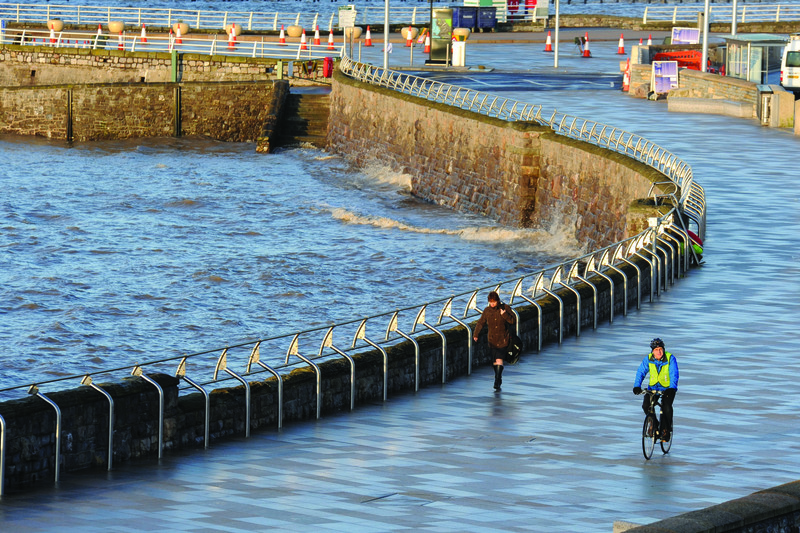 We worked with North Somerset Council and Halcrow to develop a system that would offer safety for the public. 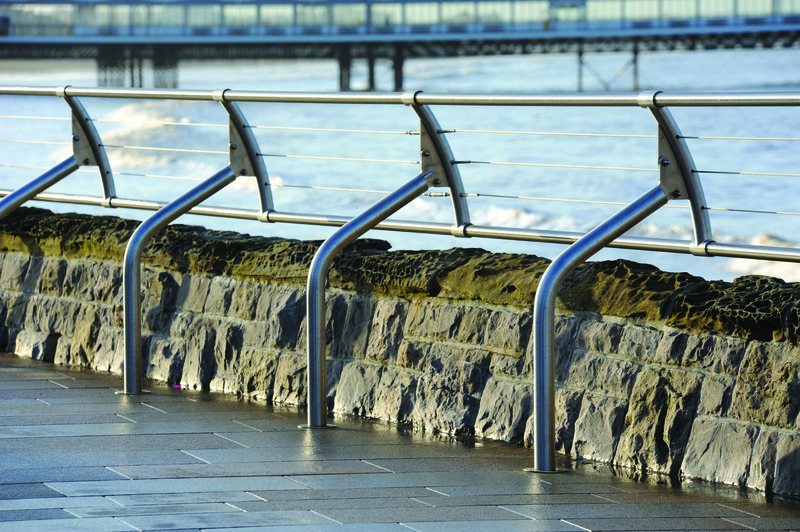 Stainless steel and tension wires were chosen to give a low visual impact and reduce ongoing maintenance. 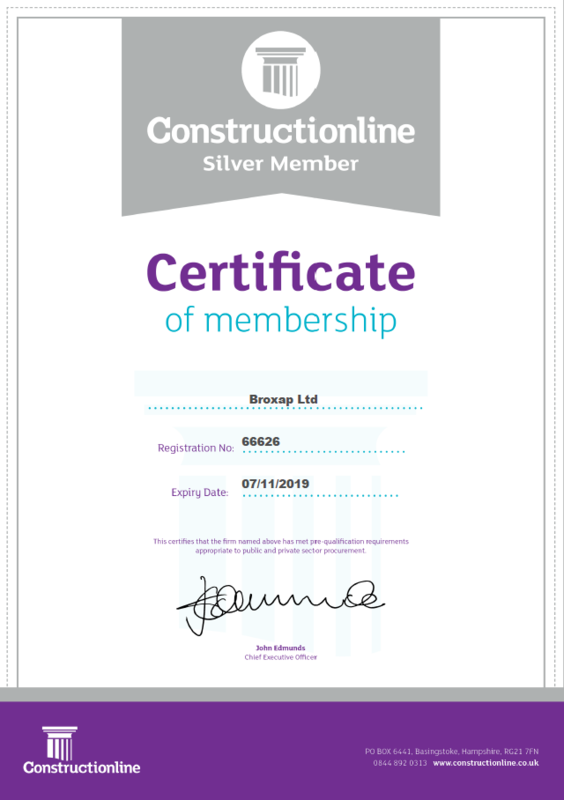 We prepared full visuals for the clients’ approval of CAD drawings, programmes, risk assessment, method statements and complied fully with CDM regulations. 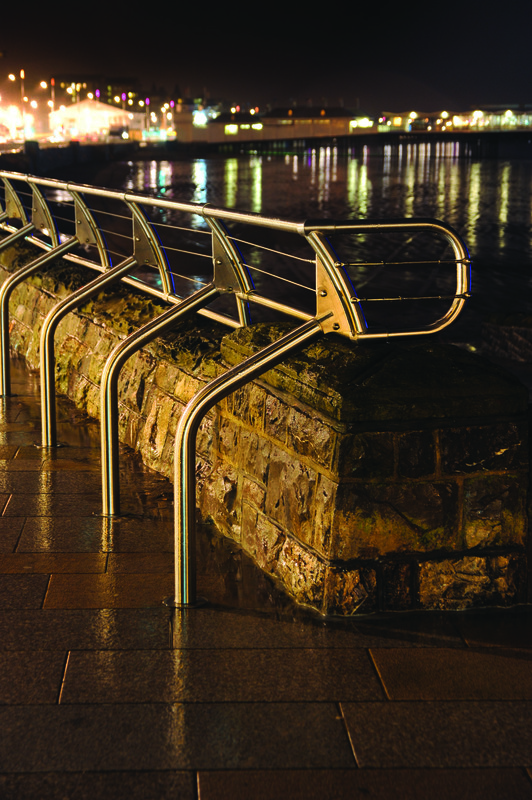 Our Project Manager liaised closely with our client to ensure that all expectations were met from site set-up through installation to completion. 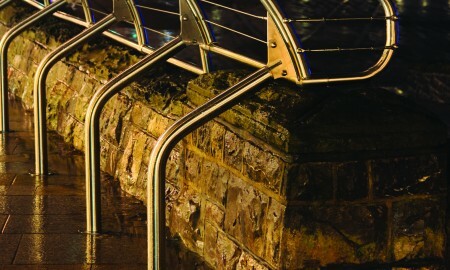 The result is an extremely pleasing, functional system that satisfies all our clients’ requirements and complements the natural beauty of the area.